Incredibly rare version of the US version (stereo) which features four songs left off all subsequent releases. 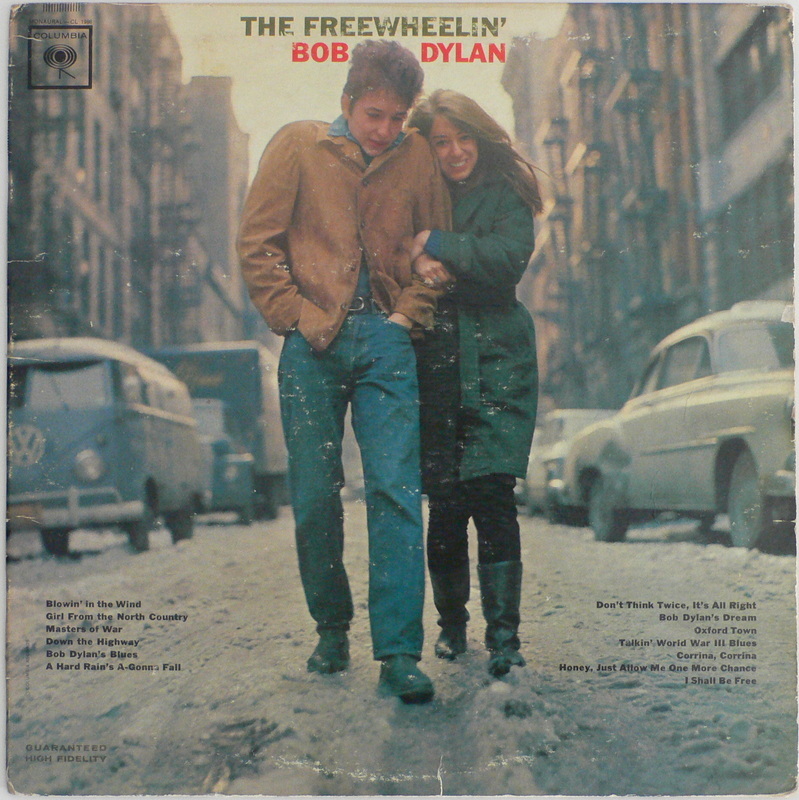 The Bob Dylan‘s second album, ‘The Freewheelin’ Bob Dylan.’ was released in 1963. The version was recalled on the eve of its release after Columbia Records feared litigation from the extremist right-wing group over the lyrics. Columbia believed they had destroyed the old copies, but several managed to escape! Stereo copies list the rare tracks on the labels mono copies list the replacement tracks. In either case, the record must play these four songs, not just list them on the cover or labels. According to reporting by RecordMecca, only 2 stereo copies and fewer than 20 mono copies of this extremely rare album have surfaced.